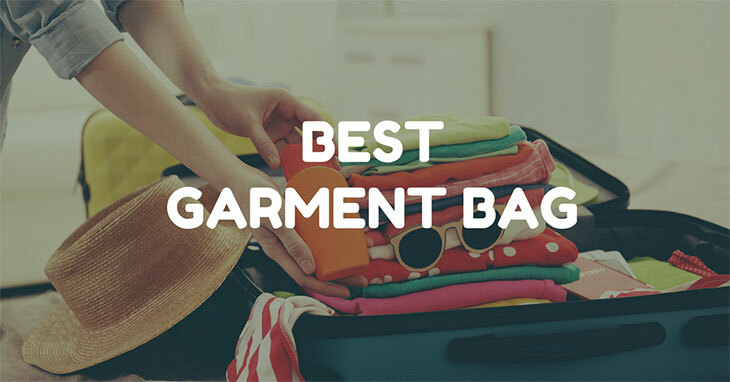 Category Archives for "Packing List"
The market is awash with brilliant bags that make travelling easier and more convenient that it is hard to find the best garment bag for you. A garment bag is the perfect travel companion, especially for those who travel short distances and only for a few days. Whether you’re travelling for business or pleasure we are confident that our top picks of garment bags for 2017 will help you find the perfect bag for you! Whether you're a full-time globetrotting, digitally nomadic seasoned professional traveller or following your wanderlust for the first time; whether you’re nipping across the pond for a short romantic getaway or heading to the African plains to be a real-lid intrepid explorer it is always good to get some advice as to what to add to your packing list. We have created the ultimate travel packing list to help you make sure that you have all the essentials you need and a few little luxury items too! We all like to pack light and be swift and savvy travellers but sometimes we need to carry those ‘just in case’ items. For those who like to travel light are all too frequently those who wish to get off the beaten track! Getting off the beaten track offers you the most genuine travel experience but can also leave you without access to essentials items you need! Packing can be extremely difficult, especially if you plan on going to Peru. The high elevation and rapidly changing weather, can make visiting those ancient Incan ruins impossible if you don’t come prepared. Planning for different conditions is essential, as they change from valley to peak. 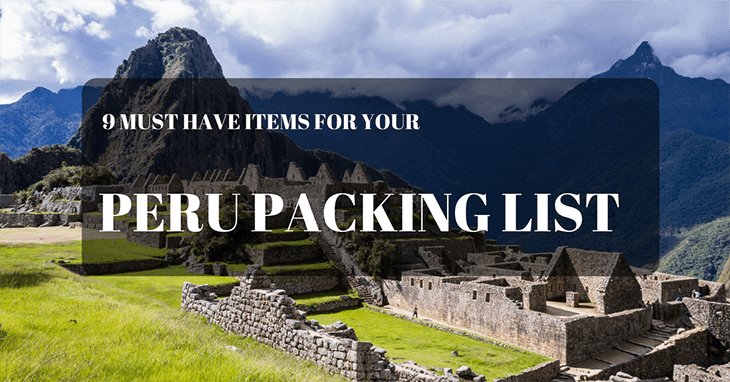 If you’re having trouble getting started, here are 9 must have items for your Peru packing list. If you’ve decided to venture to Thailand for a break then you’ve made a fantastic choice! From the vibrant city destination of Bangkok, to the island paradise of Koh Samui, or the mountainous area which encompasses Chiang Mai, Thailand is packed with destinations to enjoy and explore. 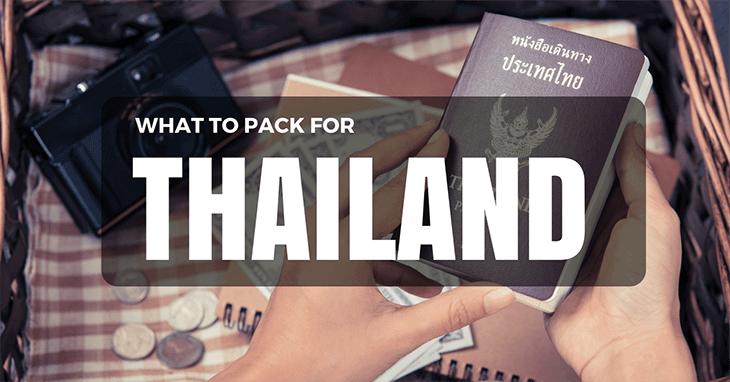 Of course, one of the main questions most people have once they have decided to visit this part of the world is what to pack for Thailand in the first place! A Trip to The Big Apple Needs Planning. 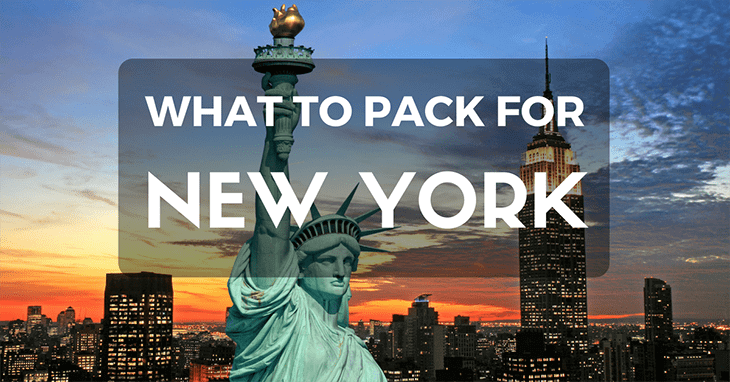 When you’re planning a trip to the city that literally never sleeps, your first question will no doubt be, what to pack for New York Of course, this kind of trip of a lifetime needs careful research, checking and planning! If you get it wrong, you will find yourself without something important, and you will either need to go and buy it there (which is going to cost you extra cash), or do it without it, which could ruin your trip! No, a trip to New York needs deserved attention, and that means creating a list that you tick off as you pack. 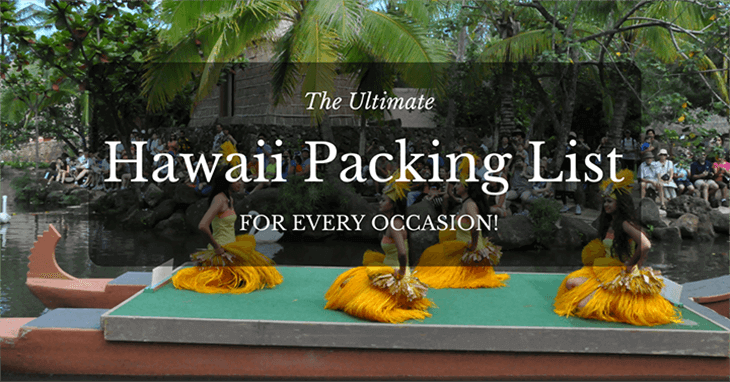 The Ultimate Hawaii Packing List for Every Occasion! Vacation is always an exciting time, but can also be very stressful. After booking your flights, deciding on the perfect hotel, and creating an itinerary, the daunting task of packing is left ahead. Before heading to Hawaii, many things seem obvious and essential to pack, but many things can easily be forgotten or overlooked. The following Hawaii packing list will help you answer your question: What to pack for Hawaii? Let me do all the legwork so you can throw your things in a bag and head to the sunshine and beaches!